Belle Mont Mansion, near Tuscumbia, Colbert County, was built circa 1828 for plantation owner Alexander Williams Mitchell. The property was acquired by the Isaac Winston family—related to Alabama governor John A. Winston—which owned it for more than a century. 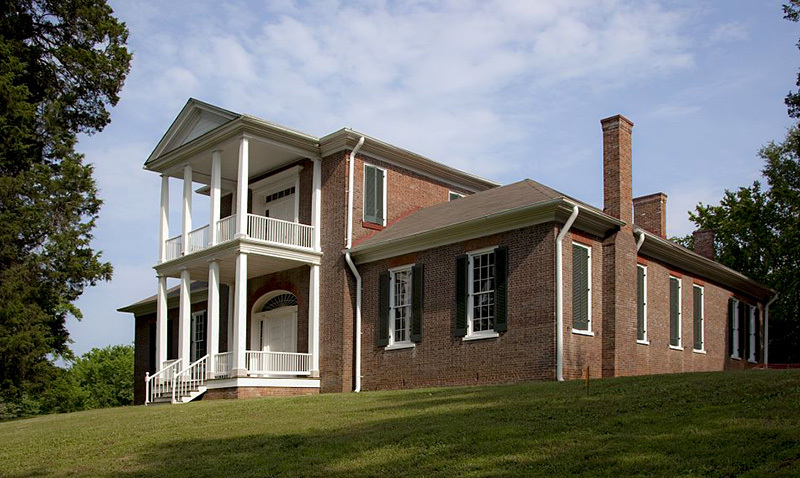 Today the mansion is owned and maintained by the Alabama Historical Commission. The George F. Landegger Collection of Alabama Photographs in Carol M. Highsmith's America, Library of Congress, Prints and Photographs Division.